Wismec Reuleaux RX GEN3 Review: The Best 3-Cell Mod Around? The Wismec Reuleaux RX GEN3 mod is a three-cell mod. And that means VERY impressive battery performance. 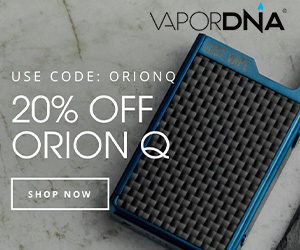 But how does this vape mod perform elsewhere? Drew took it for a test drive to find out! Drew here with another review for ya! Ever since I can remember, Wismec has always been the three-battery company. Now I can’t quite recall if they made the first three-battery vape mod, but I know for sure the first box I got with three cells was an RX 2/3. At the time, three batteries and 250 watts of power was amazing, something that was simply unfathomable! 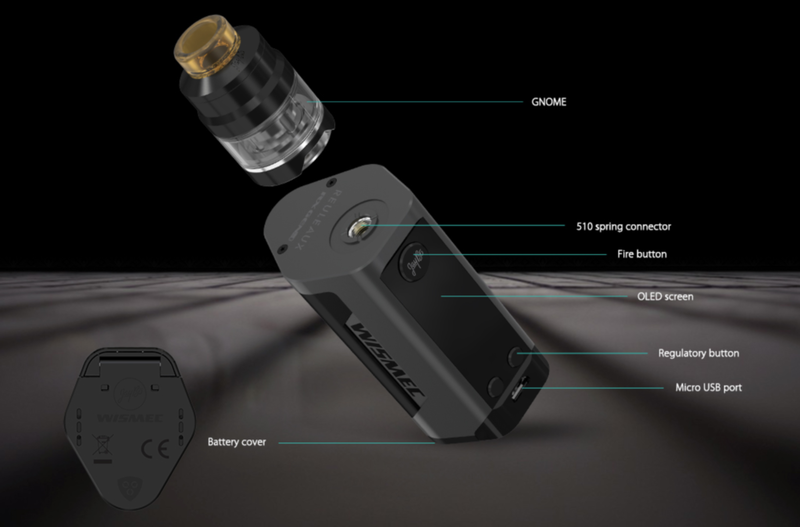 Fast forward to the Wismec Reuleaux RX GEN3, and it can be seen Wismec has come a long way. This mod is freakin TINY. When I first got it, I was shocked you could fit three batteries in there. And not only does it hit 250W, it goes all the way up to 300W! With that, let’s take a closer look at the visual and exterior aspects of the mod. Check Out The Full Colour Range For The GEN3; Prices Start At Just $56! I know I’ve already said it TWICE but this mod is mind-blowingly small. I just can’t wrap my head around the form factor. I have big meaty paws, so I’m not a big fan of little one battery mods. But at the same time a big, bulky mod is a pain to carry around. This beast just slips right into a pocket and protrudes slightly more than your average two-battery mod. In a jacket, forget about it! The device is crazy light, you’ll barely notice it’s in there compared to other 3×18650 cell mods around at the moment. And for me, this is where Wismec has really scored big. 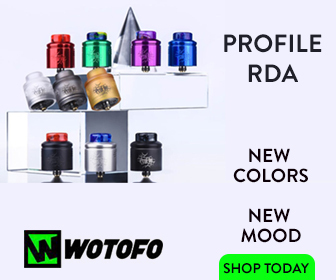 It has taken the concept of a three-cell mod, taken away the downsides (size), and produced a mod that embodies everything you could possibly want from a modern box mod. Acquiring three cells, or six if you want to run it correctly with zero downtime, can be expensive. But the upshot of this expense is that you get around 30% better battery performance, meaning less downtime and more vaping. I’ve also yet to see a three-cell mod that looks as good as this one. As for the body styling, it sticks to the traditional RX styling, only reducing the size. The features are basically the same, and the ability to upload a logo of your choice is a nice touch. It’s actually really easy to do as well; simply get a black and white bitmap image or convert an image by re-saving it in bitmap form, invert the colors, and voila there’s your image on a black background. 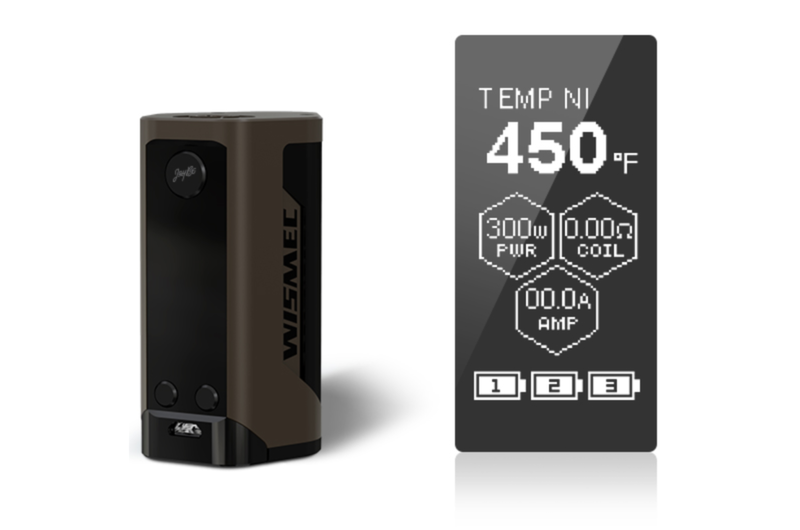 Then you just download the Wismec software and use it the same way as any of the RX devices. The only issue I have with the design of this mod is the screen and fire button; they are loosely assembled. The screen has a slight clicking noise if you barely tap it, and the fire button rattles a bit if you shake the mod. It was this way since it came out of the box, however, I do know a few people who have the same device without these issues. Overall I’d say the mod is beautifully designed, and the size of the device is simply amazing given its three-cell capacity. This box blows away most devices I’ve vaped on. Again, it really comes down to the size versus the performance. Compare it to the RX300 Wismec released not more than a year ago and the size difference is game-changing. One nice feature that the Wismec Reuleaux RX GEN3 has which the previous three battery RX mods did not is individual battery meters. The only problem is that the mod likes to discharge the batteries unevenly sometimes, and this is simply due to the fact that two of the batteries are in series, and that set is in parallel with the other battery, which makes for a weird load on the batteries. The battery life at around 100 watts is pretty long, as I vape a solid amount day to day and it lasts me 2 days with Sony VTC6’s. I’m used to changing batteries every day with a two-battery mod, so it’s really nice to be able to just grab my vape and head out in the morning on the second day. The RX Gen3 is kitted out for MASSIVE performance. You have plenty of power, TC vaping modes, and MASSES of battery life. I also happen to think it is one of the best looking vape mods around right now. Especially in green. This kit has really impressed me. I was initially pretty apprehensive, as I’ve had some issues with Wismec mods in the past. But the GEN3 is utterly superb. And this is why it was an easy addition to our Best Vape Mod Guide. To date, I’ve had zero issues with this mod – and I’ve been running it for a good month and a bit now. It’s better looking and performs better than the SMOANT Cylon, which I was testing around the same time. As you can see below, the GEN3 packs in a TON of cool features and specs.